At last we’re on our way to pick her up. It seems like a lifetime since we placed the order with Danbury but finally the day has arrived. 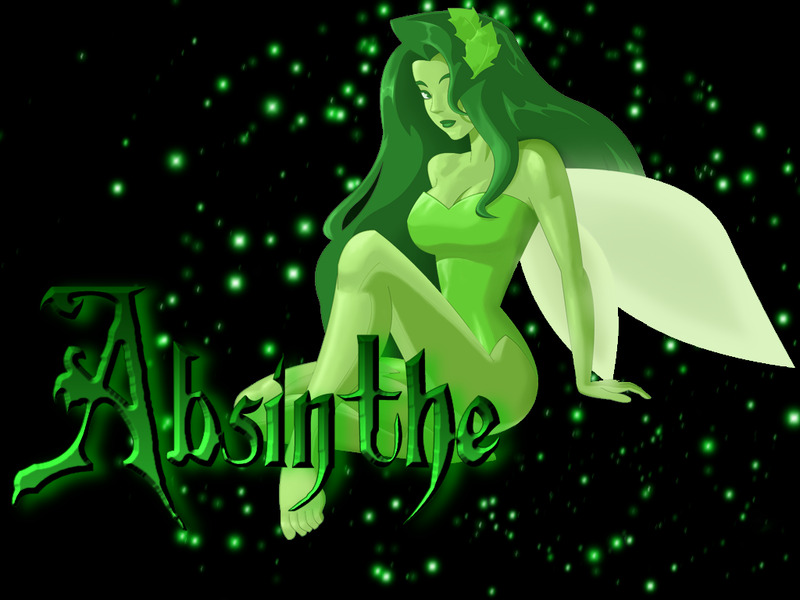 We’ve even (provisionally) decided on a name: Absinthe (the Green Fairy). More to follow with pics when we’ve collected her.